Halloween is just around the corner, but any true horror fan doesn’t wait for a holiday to scare the hell out of themselves. 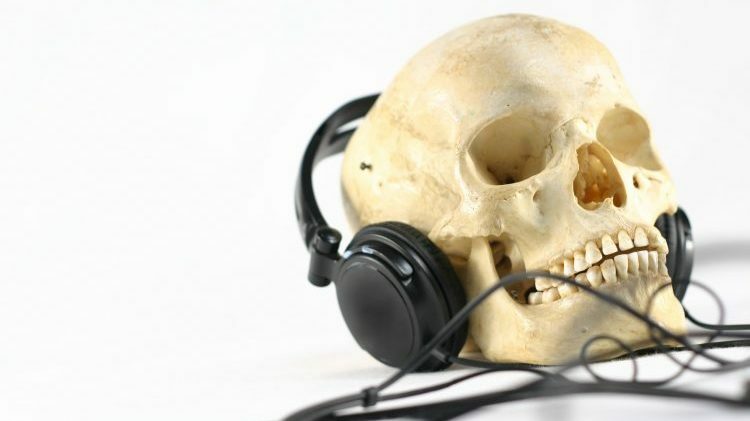 Horror podcasts have become a popular way to do just that in recent years. Whether you’re into jump scares, psychological terror, or creepy mysteries, the list below highlights a few of the best horror podcasts out there. 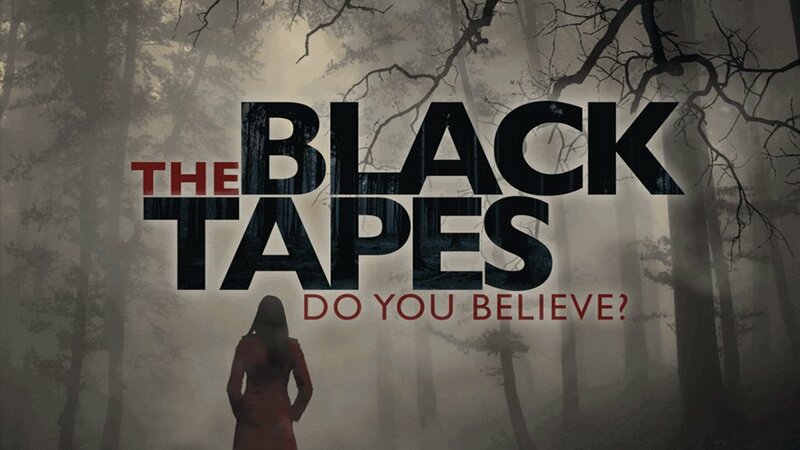 The Black Tapes is a well-produced podcast that follows Alex Reagan and her experiences with paranormal investigator Dr. Richard Strand and his unsolved cases. It might take some time for The Black Tapes podcast to draw you in. Little details, like the music used during strange cues, don’t always work. But once the podcast grabs you, you’ll be hooked. If you’re looking for a unique and often funny horror podcast, this one’s for you. Described as a psychedelic noir drama set in Los Angeles in the 1940s, What’s the Frequency? follows a PI and his assistant as they search for a missing writer. The city is spiraling into madness with only one serial show left broadcasting on the radio. What is causing the spreading madness and how are the show and the missing writer connected? 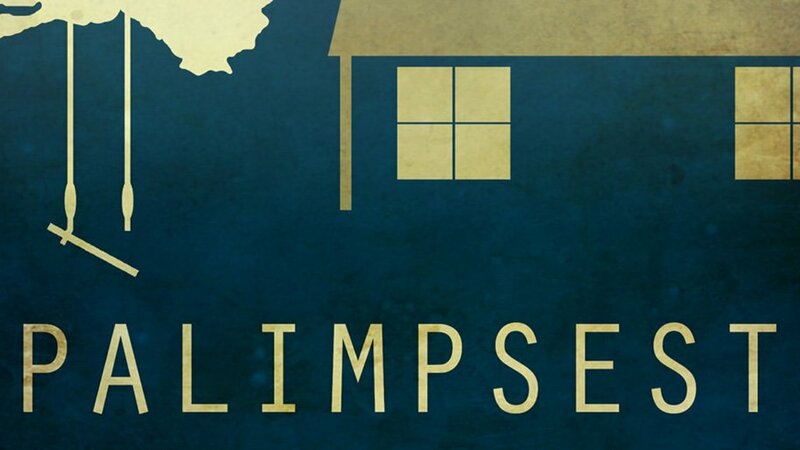 Instead of relying on jump scares, the Palimpsest podcast explores psychological terror. Framed around a ghost story told through a therapy patient’s audio notes, the first season follows that patient, a woman named Anneliese, who is mourning the death of her sister Claire. As the creep factor ticks up, listeners have to decide what’s real and what’s not, and how reliable a narrator Anneliese truly is. Zombie fans, gather ’round! We’re Alive is a zombie apocalyptic podcast set in Los Angeles. If enjoy awesome productions, a great cast, and original takes on classic themes, this show will draw you in immediately. Mystery lovers will delight in following reporter Lia Haddock as she seeks to figure out why over 300 men, women, and children suddenly disappeared from a small town in Tennessee over a decade ago. 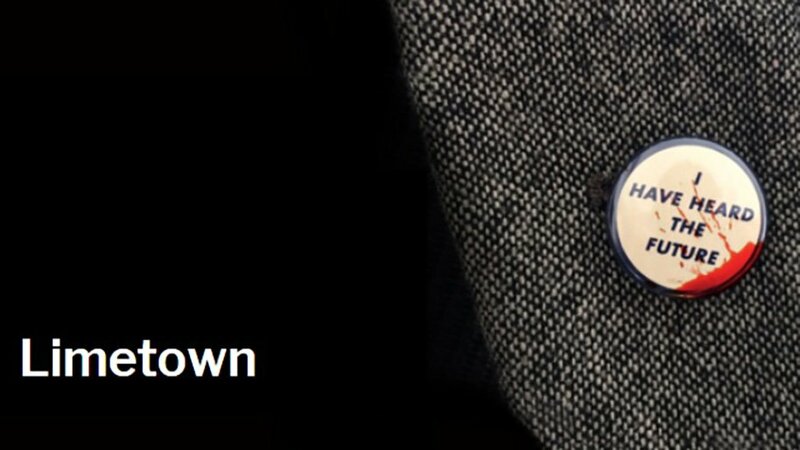 The story of Haddock’s investigation into what the hell happened to an entire town went into hiatus in 2015, but the podcast will return this Halloween. Any Welcome to Night Vale fans out there? Alice Isn’t Dead comes from Night Vale author Joseph Fink and offers up a fast-paced, suspenseful story following a truck driver as she travels across America searching for her wife whom she long believed to be dead. Get ready to dive into a conspiracy and colorful characters, including monstrous serial killers and mysterious towns. Station Blue is all about isolated terror. 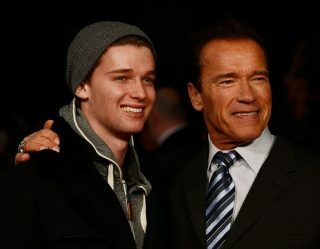 Think The Thing or Alien. The story follows a troubled caretaker named Matthew Leads who watches over an Atlantic research facility. The podcast may take the No. 1 spot for best sound effect work as you have no choice but to join Leads in the lonely station as his fear and dread mount. Multiple awards, excellent atmospheric music, and genuinely scary stories: that’s what you get from The NoSleep Podcast, an anthological series created by Reddit users and performed by amazing voice actors. 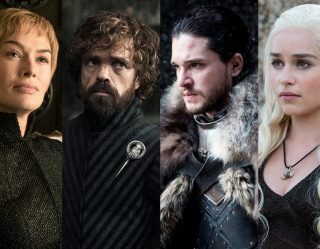 With 11 seasons and counting, there’s plenty of content available for anyone ready to commit to a long-running podcast. It’s worth it…and not for the faint of heart. 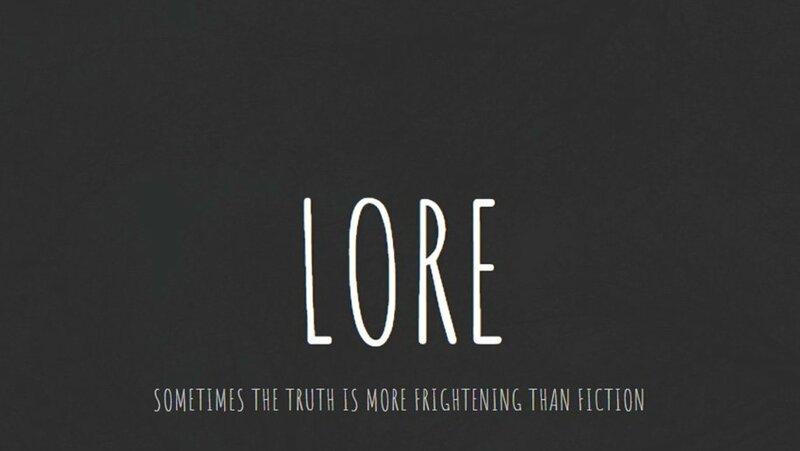 Lore is arguably one of the most popular horror podcasts out there, and for good reason. Aaron Mahnke reveals why real-life scary tales are often the most terrifying by exploring the darker side of history. Prepare for plenty of creepy crawly goosebumps. If you find yourself wanting even more Lore content, Amazon Prime developed a TV series based on the award-winning podcast that is currently available to stream for members. You can also buy Mahnke’s book The World of Lore: Monstrous Creatures. If you want to be scared shitless, listen to The Magnus Archives. 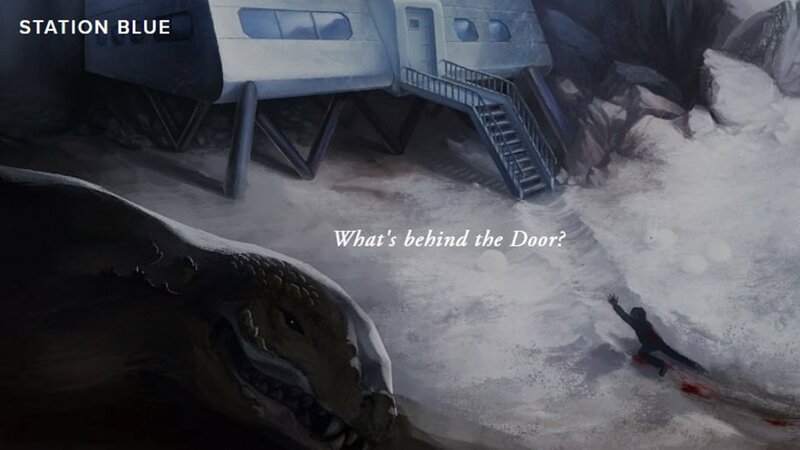 With its original stories, mysteries that interweave in unexpected ways, an intriguing narrator and guest voice actors, a well-balanced musical score, and, oh yeah, some truly scary stories, this podcast is top-notch.